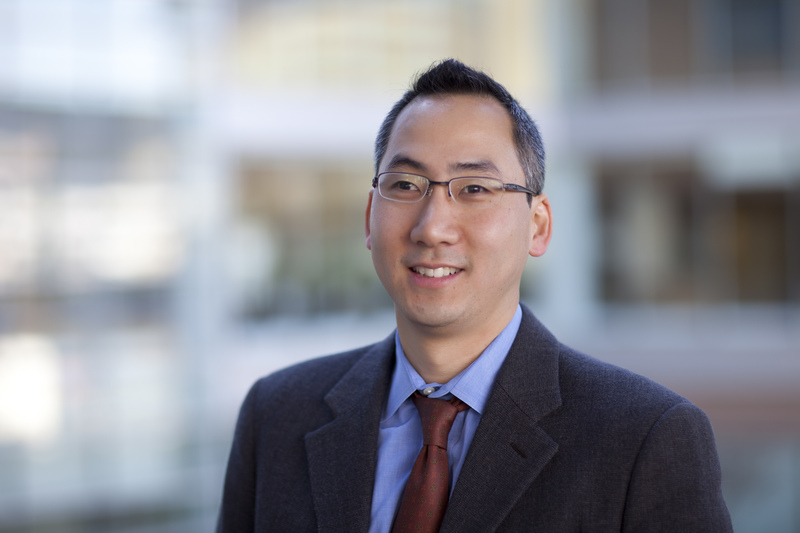 UNC Lineberger member William Y. Kim, MD, and his colleagues report in the journal Nature Communications they have created laboratory models of both papillary and clear cell renal cell carcinoma that faithfully mimic the genetic changes seen in tumors of patients with these cancers. William Y. Kim, MD, is a UNC Lineberger member and associate professor in the UNC School of Medicine. University of North Carolina Lineberger Comprehensive Cancer Center scientists have developed preclinical laboratory models of the two most common types of kidney cancer, an advancement that may aid in the evaluation of novel immunotherapy combinations and targets. William Y. Kim, MD, a UNC Lineberger member and associate professor in the UNC School of Medicine, and his colleagues report in the journal Nature Communications they have created mouse models of both papillary and clear cell renal cell carcinoma that faithfully mimic the genetic changes seen in tumors of patients with these cancers. The researchers envision using the models to study new potential treatments, including possible immunotherapy approaches. Kidney cancer is the eighth most commonly diagnosed cancer in the United States. The National Cancer Institute estimates 65,000 people will be diagnosed with kidney cancer in the U.S. this year, and it will account for 14,000 deaths. Approximately 70 percent of kidney cancer cases are clear cell renal cell carcinoma and 10 percent are papillary renal cell carcinoma. Although several targeted treatments have been approved by the U.S. Food and Drug Administration for renal cell carcinoma, Kim said they target just two molecular pathways. Finding additional ways to attack kidney cancer using the models could be important for patients who have relapsed and are resistant to the existing treatments, he said. “There is still a lot of room for drug development and target validation in other cancer signaling pathways that have gone awry,” Kim said. In addition to creating research tools that could be key to future research, the study also exposed the importance of a gene called MYC in the development of kidney cancer. By activating MYC alone, researchers were able to create a papillary kidney cancer model. To create a model of clear cell kidney cancer, they activated MYC and deleted two other genes. While fewer than 6 percent of patients with clear cell renal cell carcinoma have been found to have all three of these genomic alterations, the researchers believe that the models may help test potential new treatments for patients with the clear cell subtype that have similar genomic alterations. In addition to Kim, other authors include: Sean T. Bailey, Aleisha M. Smith, Jordan Kardos, Sara E. Wobker, Harper L. Wilson, Bhavani Krishnan, Ryoichi Saito, Hyo Jin Lee, Jing Zhang, Samuel C. Eaton, Lindsay A. Williams, Ujjawal Manocha, Dorien J. peters, Xinchao Pan, Thomas J. Carroll, Dean W. Felsher, Vonn Walter, Qing Zhang, Joel S. Parker, Jen Jen Yeh, Richard A. Moffitt, and Janet Y. Leung. The study was supported by the National Institutes of Health, AACR Kure It, Damon Runyon Cancer Research Foundation and a UNC Lineberger Developmental Research Award.